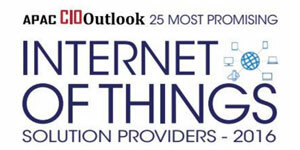 In recent times, the growth of the internet-connected IT infrastructure has enabled organizations to analyse, observe and disseminate data while on the go.By developing advanced connectivity of devices, systems and services, this technologypopularly known as Internet of Things (IoT), is changing the way we work and live by saving time and resources and opening new opportunity for growth, innovation and knowledge creation.Evolution of IoT is a significant development that has brought smart devices and shown great potential by increasing business efficiencies using the power of internet. The presence of IoT is ubiquitous, touching every facet of our lives fromconsumer products to modern industry platforms. Simultaneously, it enables a myriad of applications ranging from the micro to the macro, and from the trivial to the critical. The scope of IoT spans more than the existing technologies of today including various research areas like Satellite networks, Body area networks, Home Area networks and Unmanned Aerial Vehicle networks. Analysts estimate that 50 billion devices will get connected to the Internet by 2020. The IoT is poised to trigger new business opportunity for current information technology (IT) companies and new start-ups and the world perceives an advent of a large number of IoT service providers. 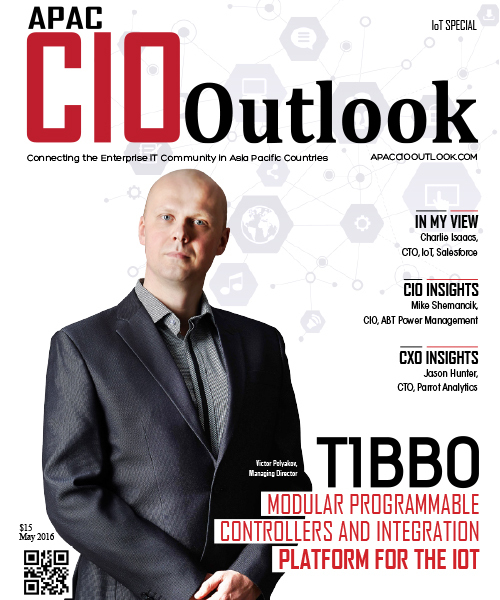 The current edition of APAC CIOoutlook brings to you the “25 Most Promising IoT Solution Providers.” The list focuses on some of the most prominent companies delivering IoT technologiesand intends to help you pick the perfect business partner that suits your specific requirement and powers organizations to deliver best- in-class solutions, greater efficiency and innovative capabilities. ThroughTek provides turnkey IoT & M2M solutions for surveillance, security systems, smart homes, personal cloud storage, and consumer electronics.